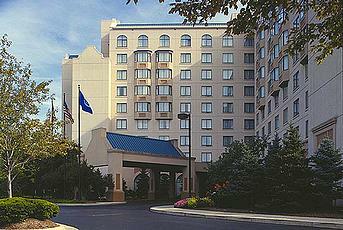 The Sheraton Suites Columbus is an elegant, full-service, All-Suites property. 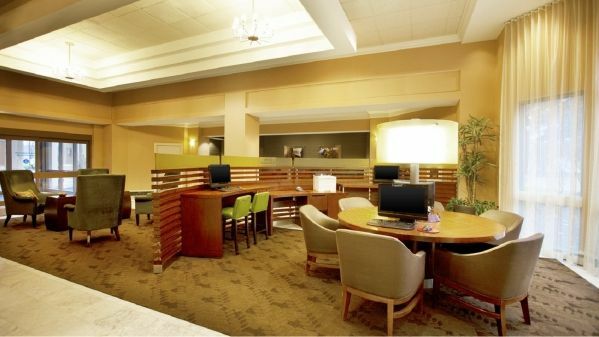 The hotel is centrally located on the north side of Columbus, at Interstate 270 and state Route 23 North, only 15 miles from the Columbus International Airport. Once you receive a CONFIRMATION NUMBER from the hotel, you may call the hotel direct to make any cancellation or change requests. Give them your CONFIRMATION NUMBER and explain that WST SPORTS advised you to call direct. 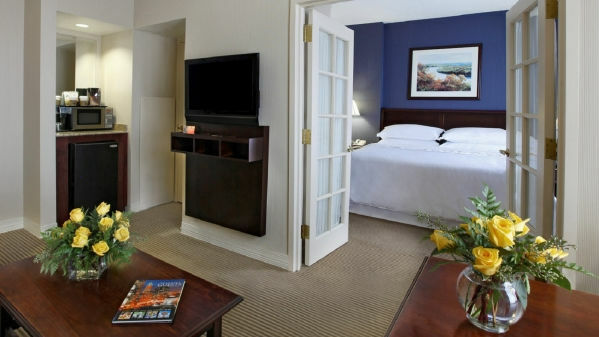 We recommend you receive a written confirmation of your cancellation/change from the hotel.